Stop by Tuesday or Thursday evening to view our modern workout area. If you'd like to schedule a tour AND a free private lesson, please contact us. OTC Facility Note: to enroll in our free trial program, click here. 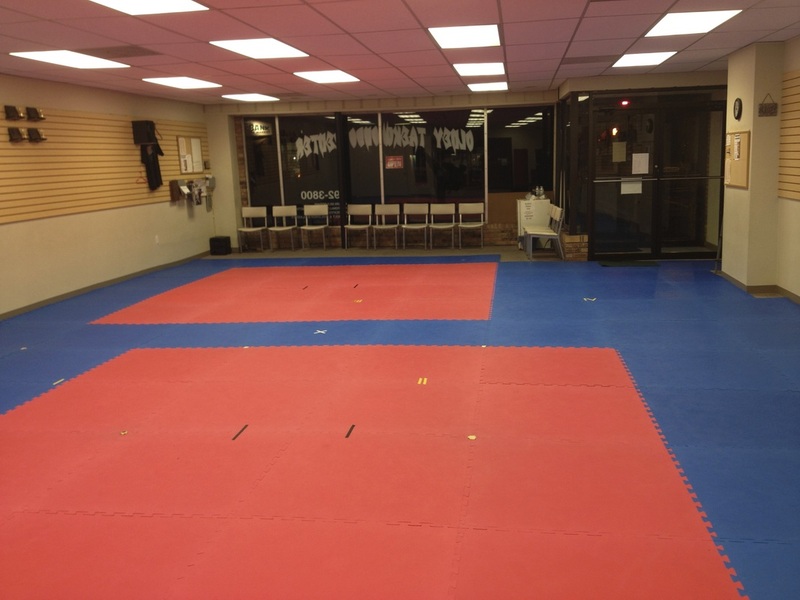 Owned and operated by chief instructor Master Nathan Wheatley, a 5th degree black belt and nationally certified instructor, OTC conducts martial arts classes for adults and children (4 and up) and massage therapy for all ages. Our modern, customized workout area accommodates roughly twenty students at one time. We use freestanding “heavy” bags, body shield pads, and several types of smaller pads for target work. 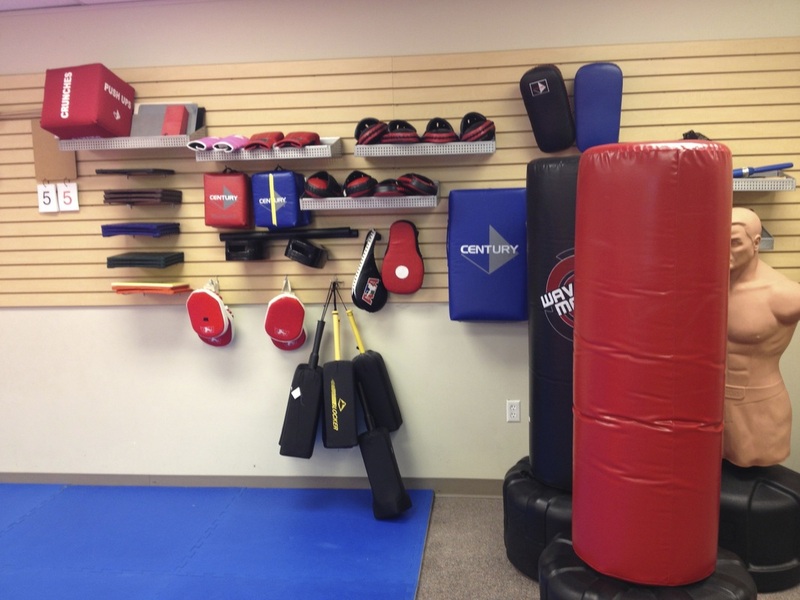 Additional equipment includes rebreakable boards, sparring gear, and jump rope/individual cardio tools. The area is well-ventilated, and two changing areas (with full-length mirrors) are located adjacent to the workout floor. The workout floor is covered in new, high-density EVA foam interlocking mats. Students are encouraged to arrive early and warm up in the designated warm-up area near the workout floor. 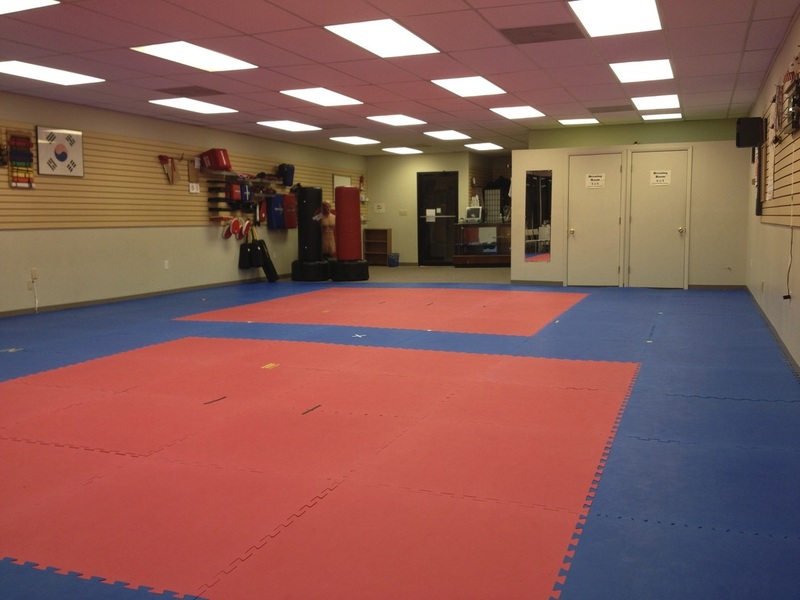 Here you’ll find your attendance card, a place to put your shoes and gear bag, and you’ll have a great view of the current martial arts class. The office and restroom are both located next to the warm-up area. Parents and visitors are encouraged to observe in our spectator area located at the front of the building at the main entrance. Adequate seating offers a ringside view of your child’s martial arts training. Need a uniform? Sparring gear? Birthday gift? We keep these and other items in stock and available. Just ask for assistance at the back of the building. Our staff massage therapist, Cynthia Given, is available by appointment. To schedule online, visit http://olneymassage.com. 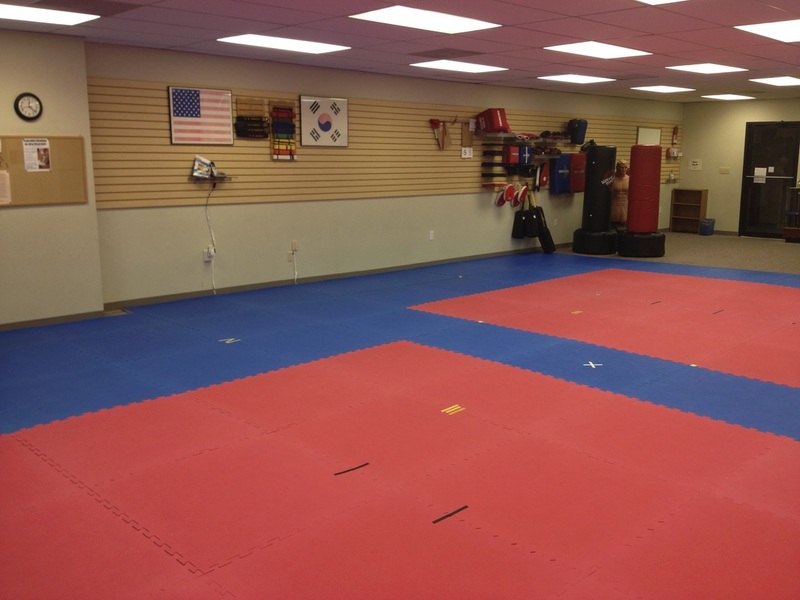 Olney Taekwondo Center, a member of the Kyumson Taekwondo Alliance (KTA), strives to provide quality martial arts instruction by blending traditional values with modern training techniques. All of OTC’s instructors have met the KTA’s stringent instructor certification requirements and teach a standardized curriculum.